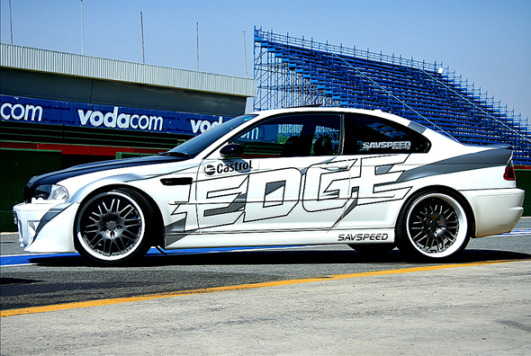 The car was modified and built by owner/driver Sav Gualtieri, a BMW technician with over 25 years experience, and his team at their workshop in Edenvale. 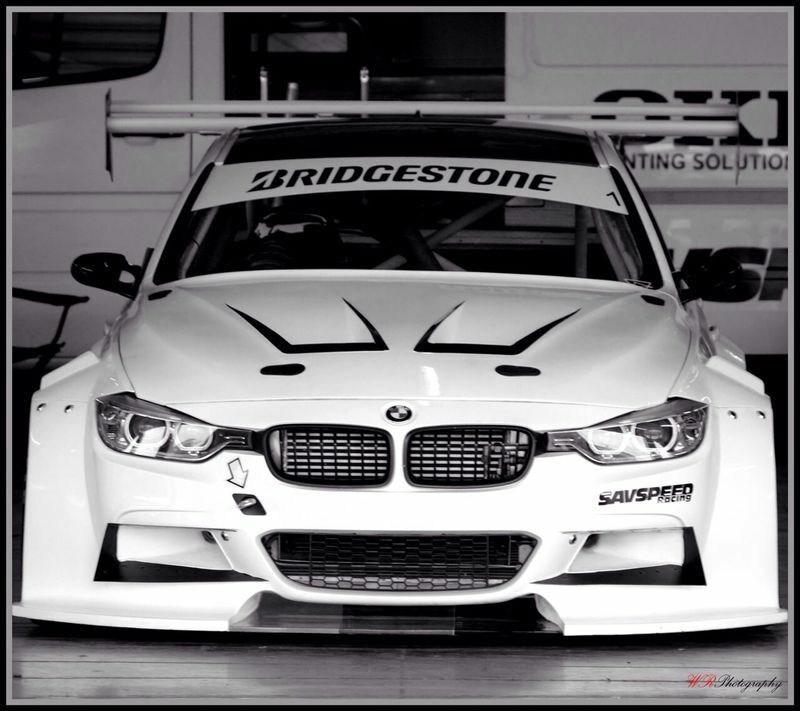 The car that has taken many shapes, forms and sizes. 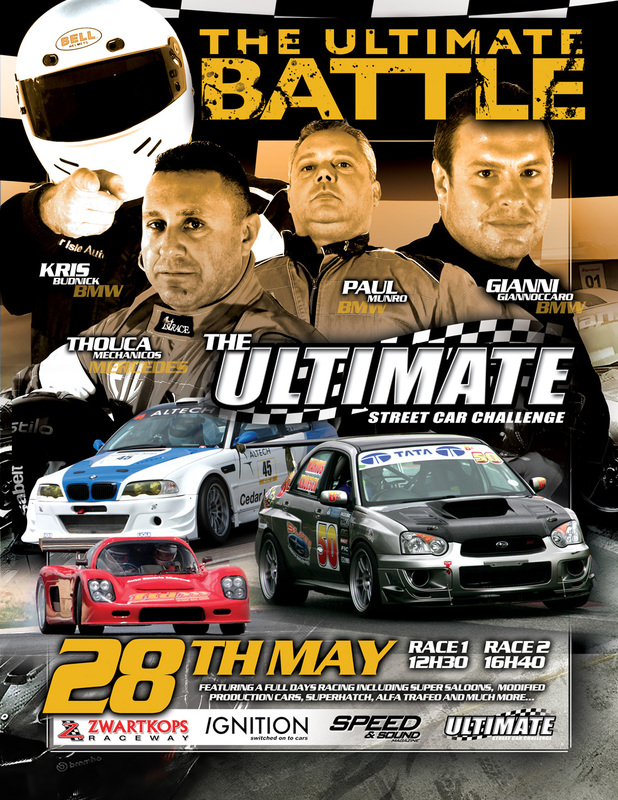 The car that broke the 20 year old record by Peter Manelis. 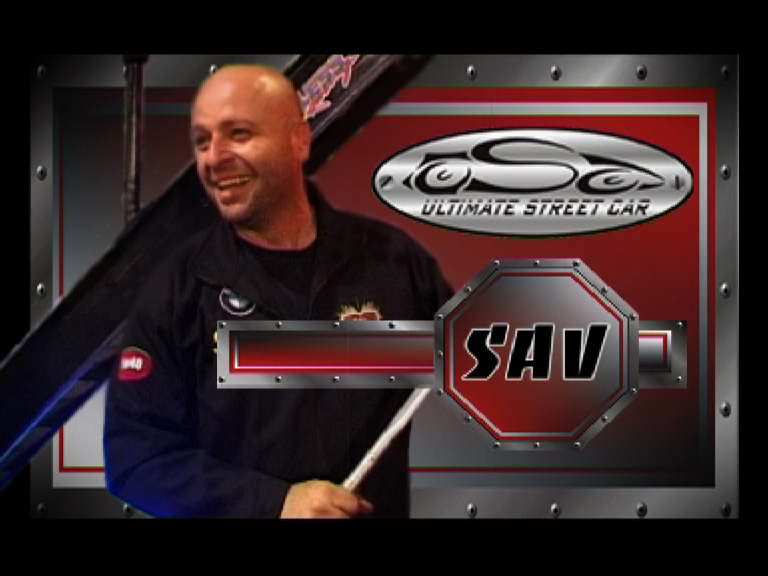 Adrenalin junkies have been tuning into Ignition TV (DStv channel 265) on the weekends to catch the successful, action packed 'Ultimate Street Car Series' brought to you by Sav Gualtieri of SavSpeed. 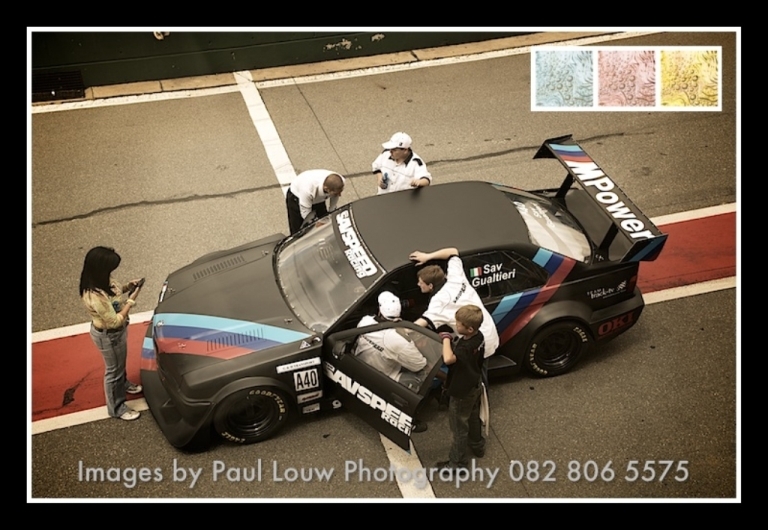 These are some of the best images of the latest race events in which Sav has competed.